Photo care of San Diego Union fair use. History: Mount Pisgah, Alpine’s Pioneer Cemetery, is located on a hillside on Willetts Road in Alpine Heights. 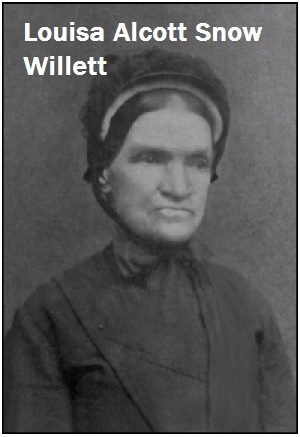 Louisa Alcott Snow Willet came to Alpine Ca, in the early 1880′s while in her seventies. Her enthusiasm for Alpine and her parcel of land prompted her to encourage relatives to follow her West bound. Over time relatives did follow her trail. Louissa gave a portion of land to be used as a cemetery since one did not exist. Although a few burials had already taken place on Mt. Pisgah, the need for a larger, more accessible cemetery prompted Mr. B.R. Arnold to donate land for a public cemetery in Alpine. 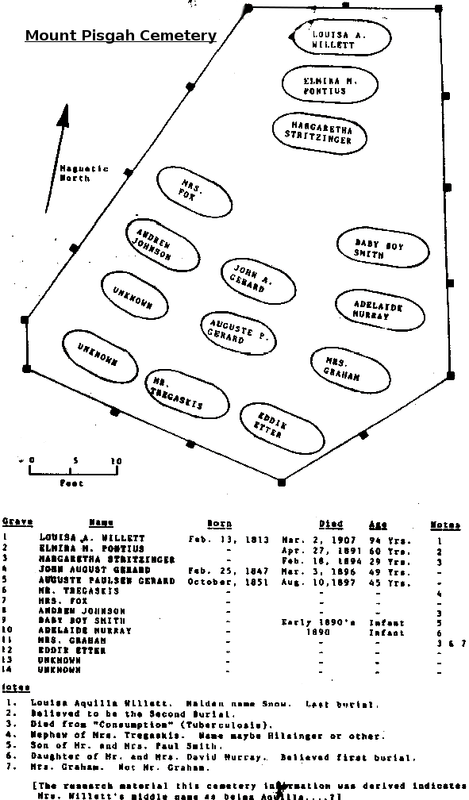 Only 14 burials are known to have taken place at Mount Pisgah Pioneer Cemetery. Pisgah cemetery fell victim to vandals, and a series of wild fires that swept through San Diego. I’ve been to this cemetery multiple times to take photos, its an extremely small sized and well fenced in cemetery. There are only 14 graves that I am aware of. I’m not exactly sure it’s open to the public, and you need to park at a distance because part of Willits Rd is gated off. Never the less I’ve never been stopped or questioned by anyone. I was recording myself while there and upon playback I caught a unknown female voice several times. 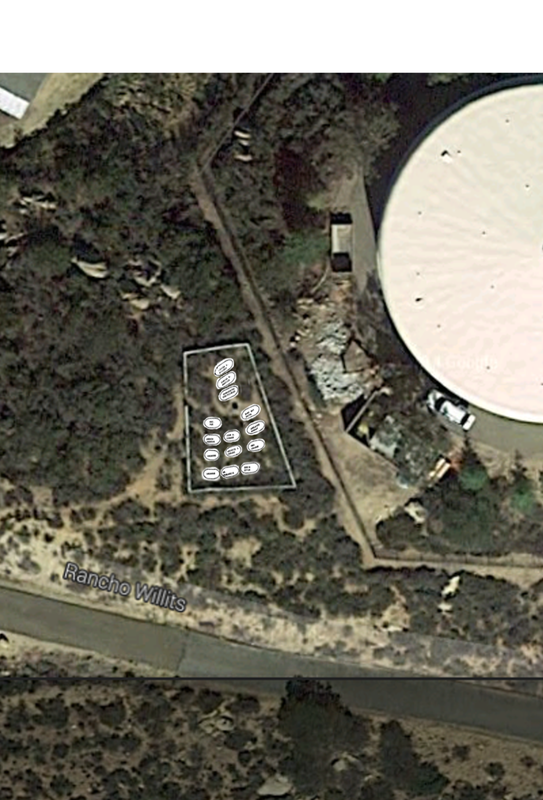 I’m not saying the location is haunted but I have seen another ghost hunting website posting about it ghostsandiego.proboards.com/thread/1 . Since this looks like the authoritative place to post haunts I thought I would contact you.